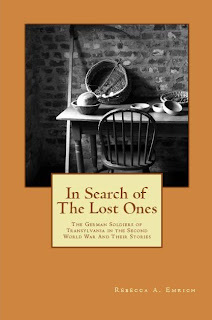 In Search of The Lost Ones on Kindle. I'll have a bit more to post about Kindle and Kindle Select but for now, I wanted to let you all know that In Search of the Lost Ones is available on Kindle. This is a huge step for me, and I thank you for your support. 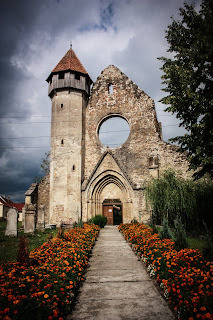 Publishing a book about Transylvania isn't easy, but you helped me along the way! You can find my book on most Amazon sites such as the UK Website, and the US Website and also the German Website. If you look closely, you will notice that all of the Kindle editions were published on December 12, 2011. However because I enrolled them in the Kindle Select program, and was required to follow their Terms of Service, I could not promote them on my blog for a certain period of time. As of today, now I can. At the moment I have decided that the price of the Kindle edition is $2.99US (the counterpart in UK pounds and Euros are the equivalent.) I want to see how it does. I think this is a fair price, and now that I can promote it, should encourage people to buy and read my book. I am so pleased that this has happened and I hope to see you there and enjoying the book. 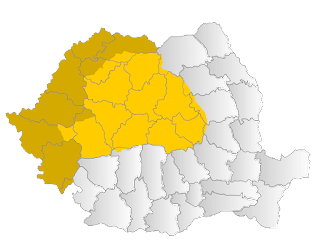 Transylvania is vital to people and they need to know the history of the land. 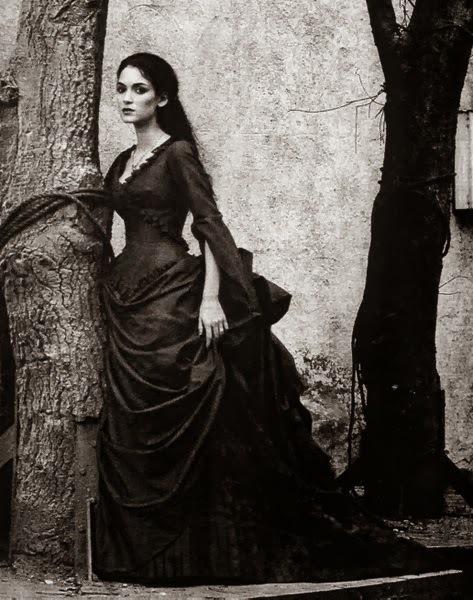 This goes beyond simply Dracula or anything else, but more to allow people to know more about Transylvania. a couple of minutes ago I mentioned this book as well as your writer's blog on my blog http://buecherdidi.blogspot.com. Just have a look!